Have you ever wondered why Richard Branson is so ridiculously productive? 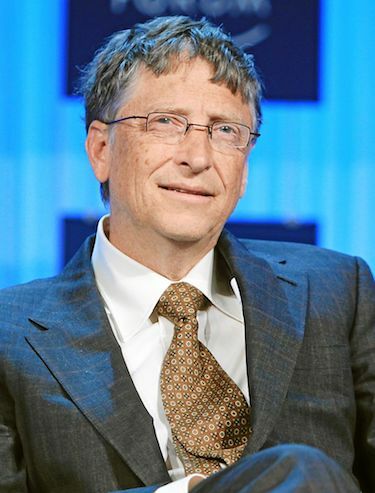 Or how Bill Gates remained focused long enough to build one of the world’s largest software companies? Or even how Donald Trump found time to build a vast empire of money making ventures and to run for President? The truth is that Gates, Branson, Trump and all the other billionaires you can think of use this one productivity life hack to keep their lives in check. And it’s so simple anyone can steal their secret and start their own journey towards success/fulfilment/riches (delete as appropriate). So what is this secret life hack? What have you been doing wrong all these years? they don’t waste time reading clickbait.